Overjoyed with this Wonderful Review! 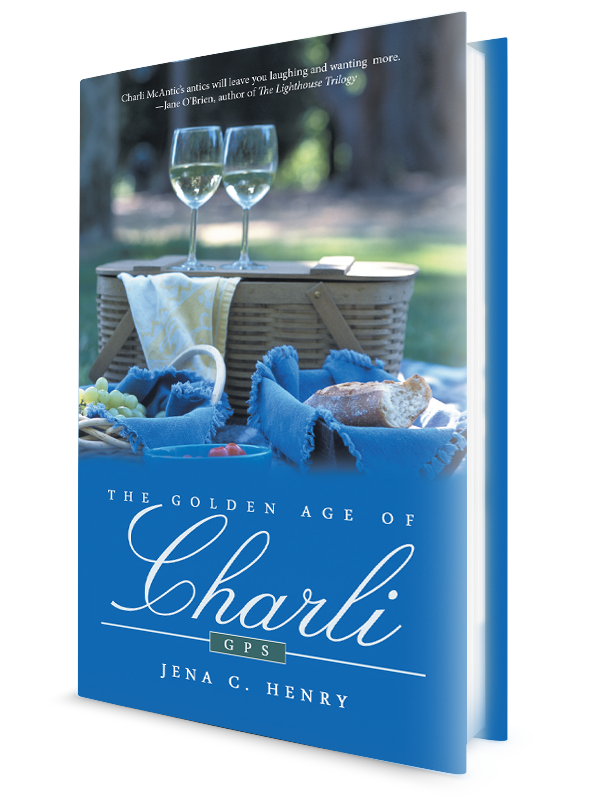 I am sharing this 5 STAR Review with you because this reviewer has captured the spirit of Charli! 5.0 out of 5 stars Press On!, March 23, 2017 By Pianananna Verified Purchase(What’s this?) This review is from: The Golden Age of Charli: Gps (Kindle Edition) I always enjoy reading about the McAntics, since their…..